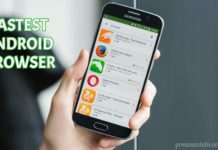 Since some applications are larger in file or if you want to send the application installed on your android device to another android device or pc, you need a APK of that application. 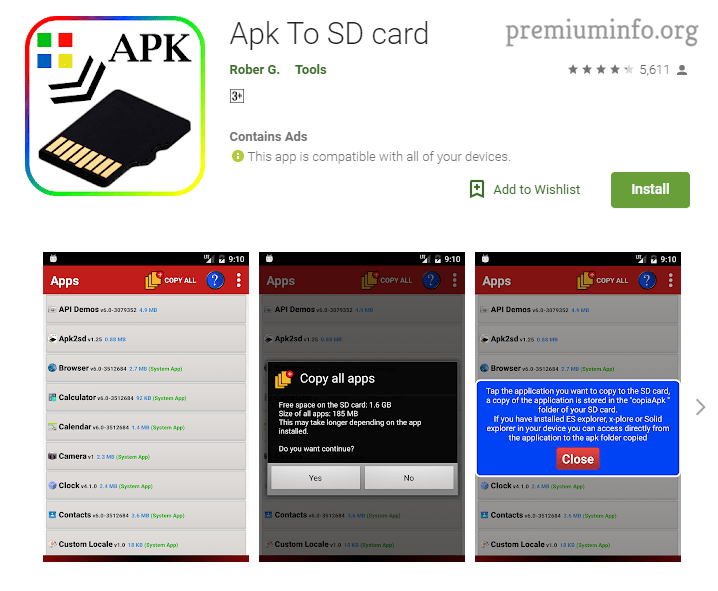 Here are some methods to convert installed Apps to Apk. 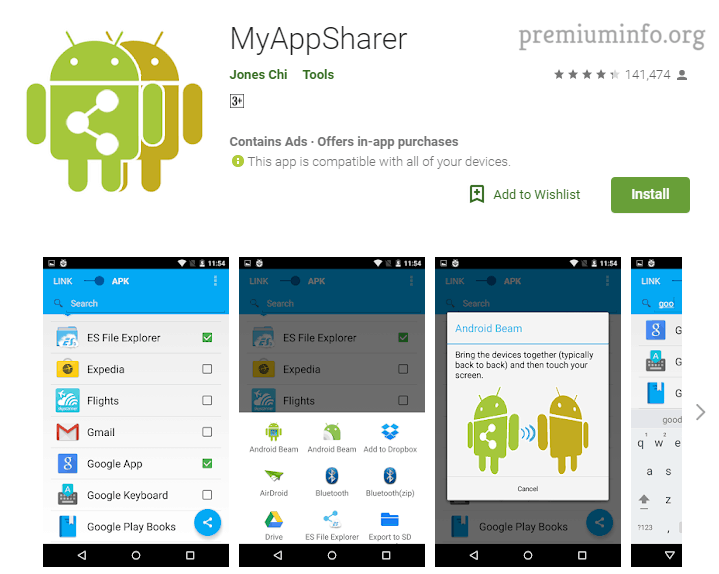 Yes, there are lots of apps on playstore which lets you share the application and even backup the apps on your device. But since there are many apps, I will provide the best apps to convert the app to apk. Android Package. A compression file, which includes the files and datas that makes the app run. But it is simply a package, by installing means it extracts the files compressed in the apk to the storage of the device and make the app working. Share the apps to other device without internet. And backing up the app is very easy. Modification can be done to any app easily. 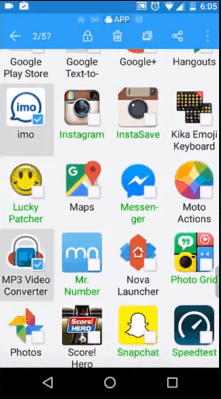 Here I will provide some best and easiest ways to convert the app to apk. And using this simple method you can easily share or edit the apk of the app. How To Convert EXE to APK in just 5 Minutes! 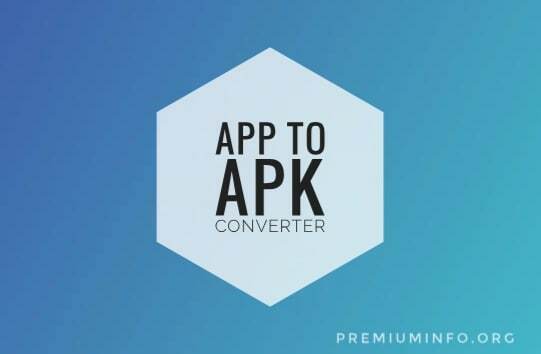 The most easiest way and many people doesn’t even know that they have app to apk converter already on their device. Many file explorer shows the apk in the home page and by selecting that you can just copy the apks. Since ES file explorer is the most used file explorer it has some unique features and lets you backup the apk to the backups folder. And tap on the apps on the homepage. Now just select the app you want to convert then hit backup or you can just copy and paste it to the folder you like. If you click backup, the apks are stored at “backups>apps” folder. get the apk of the app that you sent. 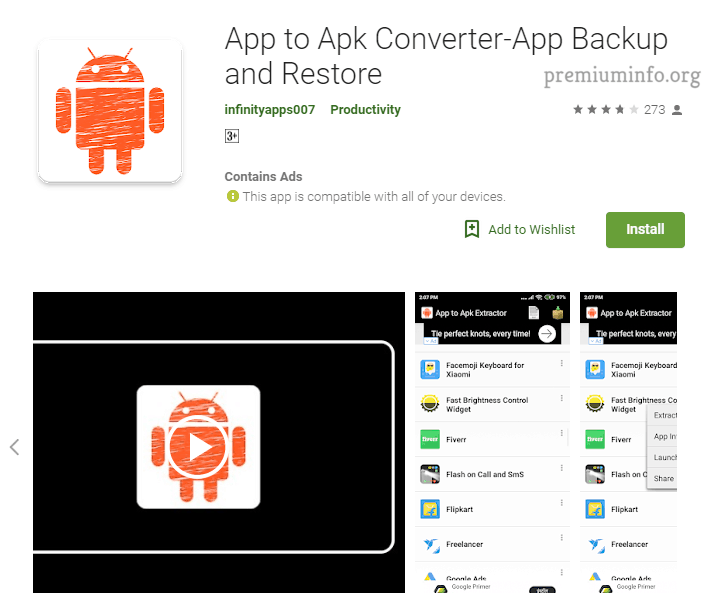 Funny right, there are even apps that converts itself and other installed apps on android device to apk. 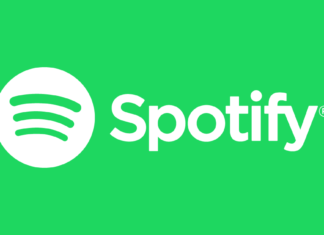 And then you can just copy or share it anywhere. Simple app that automatically converts the app to apk. User interface is also good and it even has cloud backup and restore feature. One of the best way to share the apps to other device or pc. And it is very easy to use since it has a simple interface. Easy backup and restore features are available. This app lets you transfer your installed apps to your internal or external storage. And it automatically converts the app to apk while it transferring the data to your storage. 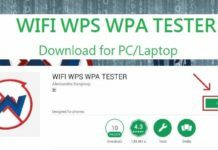 Another best alternative for apkshare, also this includes some unique features. Easy to share and receive at anywhere whether you are online or offline. 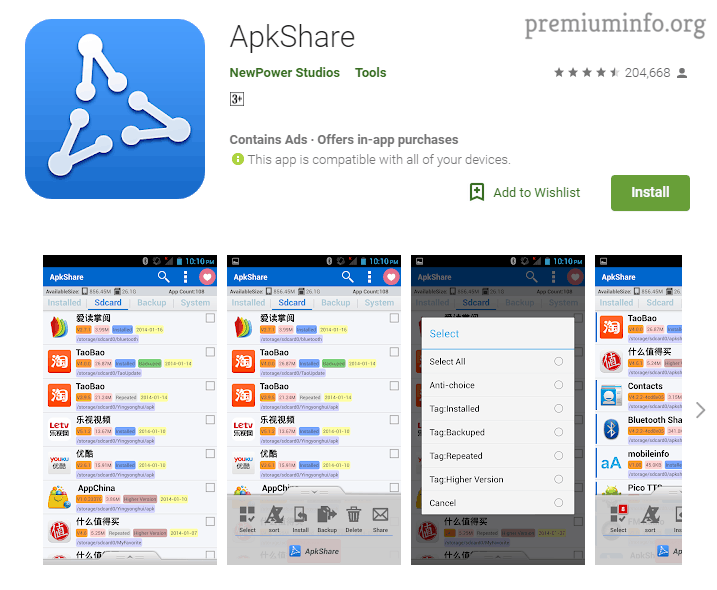 Thus you guys know how easy is to convert any app to apk in just few seconds. Also you can use the apk to extract the application meta data and modify the values to tune the application that suits you. That’s all for today, see you guys in the next post.